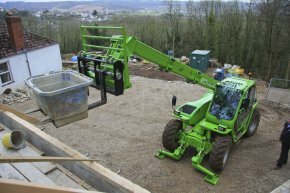 The Merlo P39.10 panoramic telescopic handler is a real house builder\’s machine being compact in size which is ideal for the tighter sites but with real useable lift capacity of 3.9 tonnes with a significant lift height of 10.5 metres. 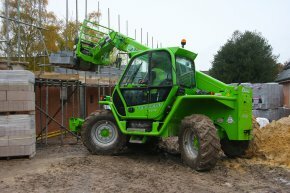 Front mounted stabilisers and overload lockout safety system offers safe operation on site with possibly the best in class vision for the operator on improving general safety on site. 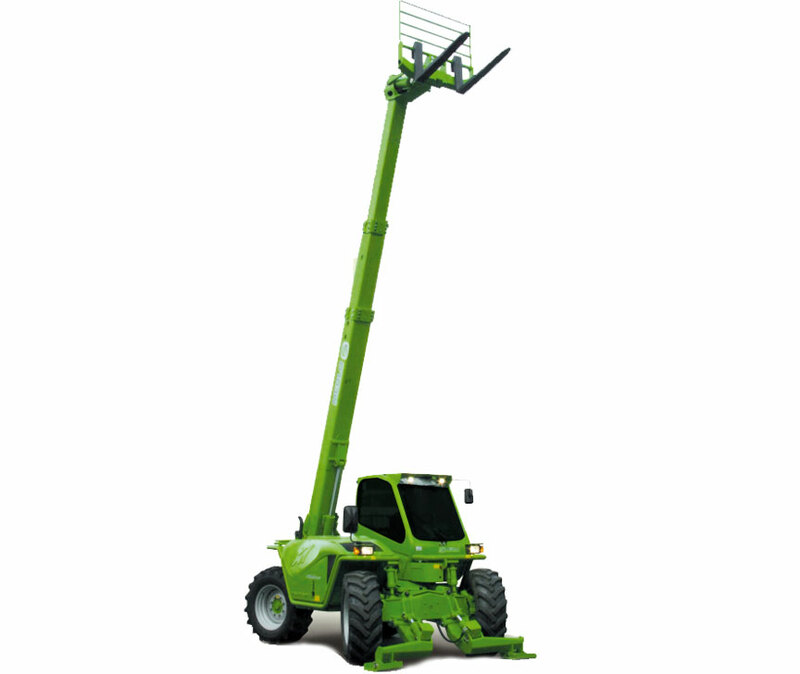 Check out the specification in the machine details and why not download a brochure, by clicking on the yellow spec sheet pdf file button above right.